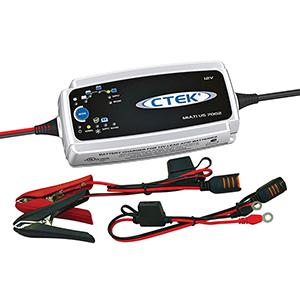 The MULTI US 7002 is the ideal battery charger for your caravan, car and boat. The battery charger is well suited for all-year use. Thanks to its SUPPLY mode the battery charger provides power even without a battery. The SUPPLY mode is indispensable when changing the battery as you avoid losing complicated program settings. Perfect for race car, vintage car, boats with one battery, boats with start & service battery, boats with start & service bank, scooter, motorcycle, Quad/ATV, lawnmower, caravan, and tractor. 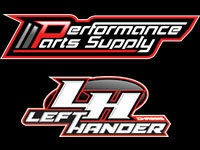 • For All Types of Lead-Acid Batteries.